Plant Sale Today off Union Street! Just follow the road where Bangor's Spring Lady used to be and you'll find perennials, annuals, ground covers and more for sale from from 8:30am-4pm. 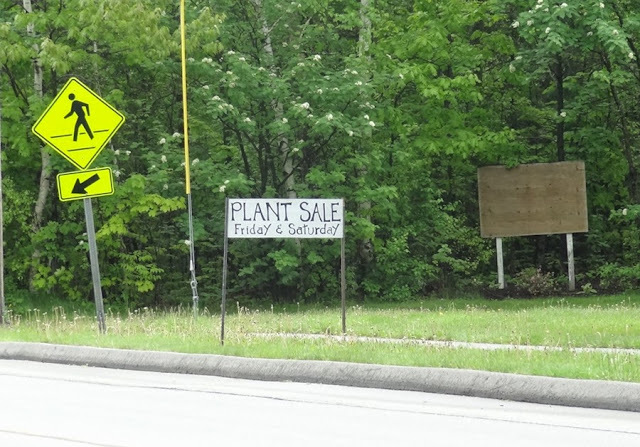 The "Friends Plant Sale" runs today and tomorrow (5/31 & 6/1) and is located at the top of the Union Street sledding hill at 410 Union Street.